National Universities Commission (NUC) Grants Elizade University, Ilara-Mokin, Ondo State Full Operational (Statutory) License to Operate as a Private University in Nigeria. The National Universities Commission (NUC) has granted Elizade University, Ilara-Mokin, Ondo State Full Operational (Statutory) Licence to operate as a private university in the country. The issuance of the full operational licence to the University followed the institution’s outstanding performance during the Commission’s Institutional Accreditation visit to the University. It would be recalled that the Federal Executive Council (FEC) at its meeting of Wednesday, 22nd February, 2012, considered and approved a Provisional Licence for the establishment the University. The FEC approval was later conveyed to the University by the Commission in a letter dated, 28th February, 2012. 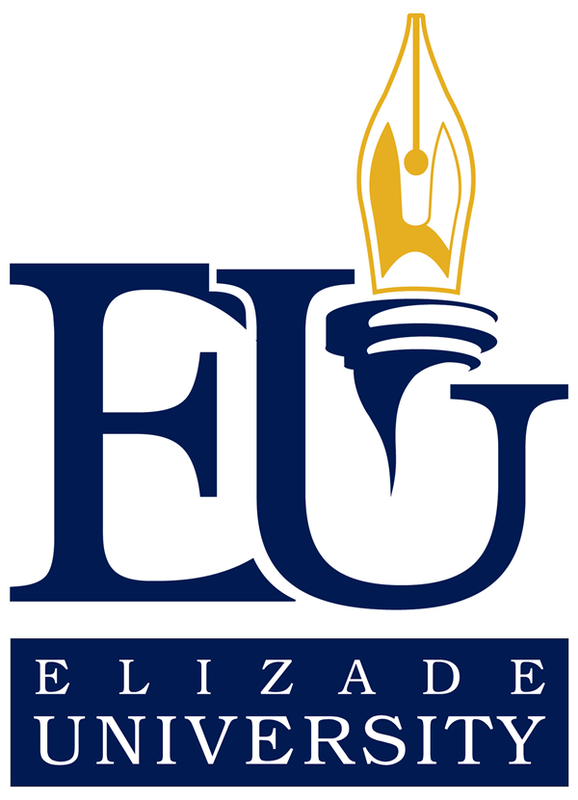 Elizade University opened its gate to the first set of students on Monday, 6th January 2013. All the programmes run by the University are fully accredited by the National Universities Commission. On student enrollment, the University has enjoyed a remarkable increase with its student population now in thousands. 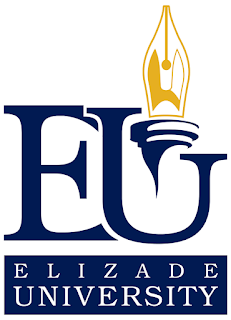 Elizade University has graduated three set of students with many of the graduates already playing vital roles in the development of the country. Responding to the issuance of the Full License to the University, the Acting Vice-Chancellor, Prof. Theophilus Fadayomi congratulated staff and students of the University for the various roles they played in the achievement of the feat. Prof. Fadayomi said that he was not surprised that the University was issued Full Operational License, saying that the University has been an ardent compliant with the regulatory policies of the Commission. He promised that the University would improve on the standard that has made it a reference point in the country’s educational sector.